In today’s fast paced environment, stress is a part of everybody's life. Unfortunately, stress is a contributing factor to many health problems. There are many steps you can take to have a stress free health as outlined in our Stress article here, but we suggest taking a natural supplement like Relora® to lead a healthy stress free life. There are also many factors that can affect how well we sleep. 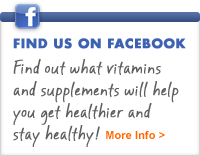 Age (natural melatonin becomes depleted in older people), stress, lifestyle choices (i.e. being overweight) can all contribute to sleep problems. And unfortunately, not getting enough sleep can affect your general health. Consider taking a melatonin supplement, such as our timed-release, pharmaceutical grade Melatonin, to finally get a quality, restful, full night’s sleep. 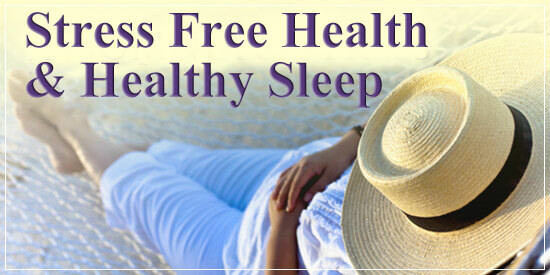 You can also read more about health related to sleep & stress here.